This soundbar's sonic performance and streaming features elevate it well beyond its price tag, but setting it up can be a bear. Denon’s HEOS HomeCinema is a delightful soundbar packed with high-end features, as you’ll undoubtedly agree once you slog through its tediously awkward setup routine. With most home audio products, you can just plug everything in and bulldoze your way through. Not this time. Denon insists you do everything by the book—and you can’t do anything at all until you’ve installed the HEOS app on your mobile device. 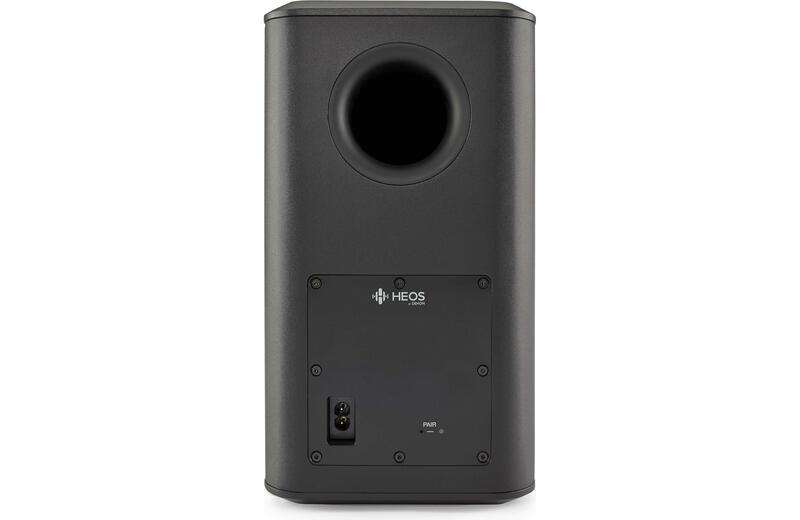 The HEOS HomeCinema is a 2.1-channel stereo system with four drivers in its primary enclosure: A pair of .8-inch soft dome tweeters, and two mid-range drivers consisting of composite Kevlar cones and dual magnets. Each driver is bi-amplified by a Class D amp. The wireless subwoofer is a beefy model weighing 14.6 pounds. It consists of two 5.25-inch woofers and a DSP that time-aligns the sub with the soundbar. You can hang the HomeCinema soundbar on your wall with the integrated keyhole mounts or set it on a cabinet. Denon provides two pairs of plastic feet that will help protect your furniture in the latter scenario. Both of these elevated the 3.23-inch-high speaker enough to block my TV’s infrared receiver, but Denon provides an IR repeater to compensate for this. An IR receiver on the front of the speaker captures your TV remote’s signals and relays them to a dome-shaped IR blaster that you plug into the back of the speaker. A 3.5mm cable lets you position the blaster wherever it will be most effective. Problem solved. Denon’s solution is a much better solution than the fixed-position IR repeater Yamaha builds into its YAS-706 soundbar. Hang the HomeCinema soundbar, and the foam pads will protect your wall. 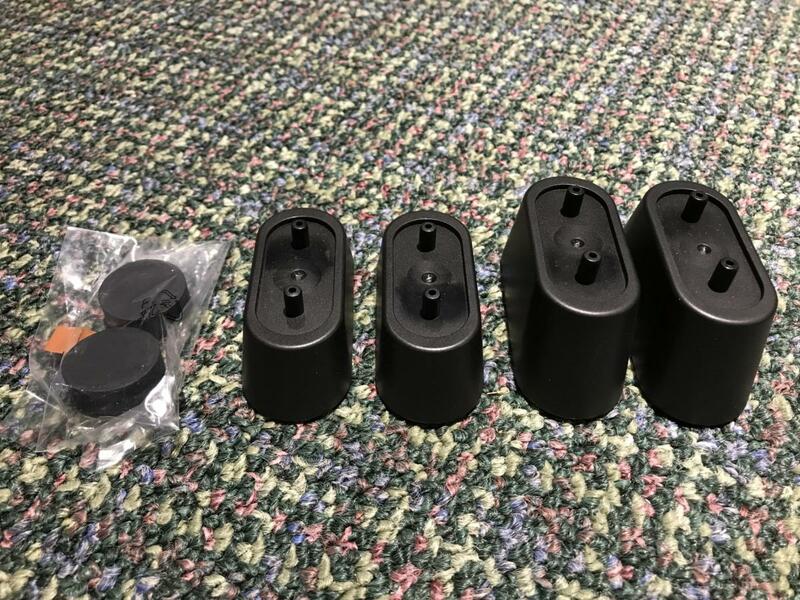 Place it in your entertainment center, and you can use these rubber feet to protect your furniture. You’ll never lose the HomeCinema HEOS remote control in the couch cushions—because there isn’t one. The only way to setup and use this soundbar is with the HEOS app on an iOS or Android device. You can teach the HomeCinema to understand your TV remote’s volume control (up, down, and mute), but only after you’ve set up the soundbar using Denon’s HEOS app. It’s a tedious process as you can see from the step-by-step instructions Denon provides online. On the upside, the HomeCinema is outfitted with both a hardwired ethernet port and a dual-band 802.11n Wi-Fi adapter (so you can add it to either a 2.4GHz network or a less-crowded 5GHz network). 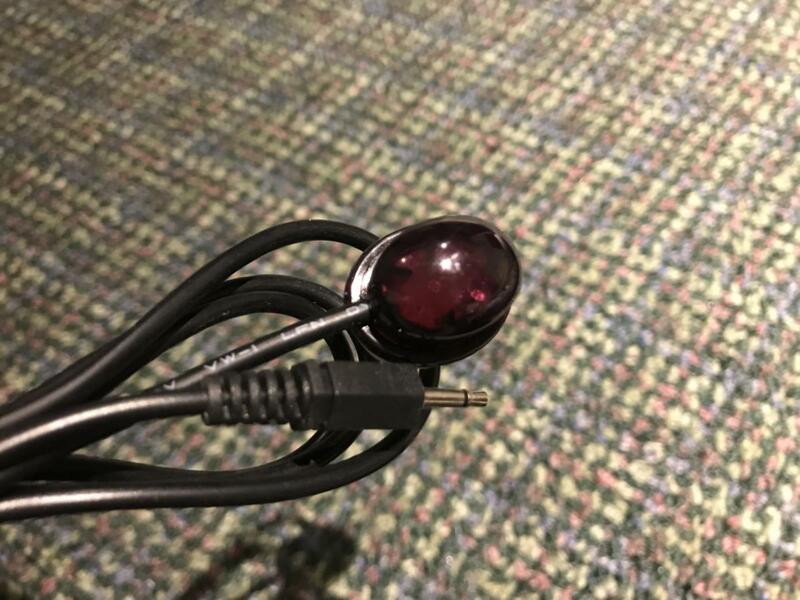 On the downside, Denon has come up a very strange way of adding the HomeCinema to your Wi-Fi network: You plug the provided 3.5mm Audio/Setup cable into your mobile device’s headphone jack, and then connect the other end to a jack on the back of the speaker. Tap the “Setup Now” button, and the HEOS app will copy the Wi-Fi settings from your mobile device to the speaker. Denon’s user manual warns you to not use the hardwired ethernet port for setup unless you intend to leave the speaker hardwired to your network. Once I finally had the speaker set up and was about to start my listening tests, I was interrupted by a firmware update notice—the bane of modern, connected consumer electronics. Remember the good ol’ days when engineers had to get everything buttoned down before the product went into production? The firmware update took a full 30 minutes to complete. To put that into perspective, I've been able to get every other soundbar I've reviewed up and running within 10 to 15 minutes. Denon provides an infrared repeater in case the soundbar blocks your TV’s IR port. Yes, I’ve lodged a lot of complaints about this speaker so far, but all that fell to wayside once I was finally able to hear it. 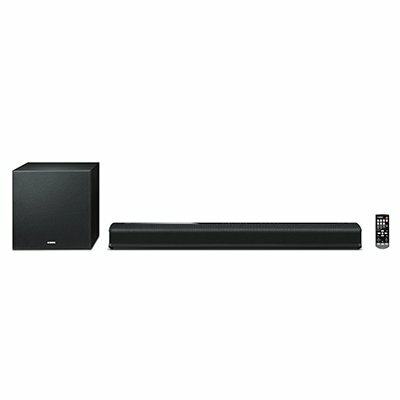 Movie soundtracks played through this soundbar exploded with dynamic energy, and music came to life. This speaker can easily fill a large room with sound; in fact, I couldn’t get close to its maximum volume without hurting my ears. To express that in empirical terms, my sound pressure meter reported 97dB from 12 feet away while watching Rogue One: A Star Wars Story, chapter 45: “Final Confrontation.” The specific scene shows a Hammerhead Corvette smashing into a Star Destroyer. And I only had the volume set to 85 of 100. Denon’s rather puny-looking subwoofer pumps out an amazing amount of bass for its size. It will please most home-theater denizens, especially in households where your significant other objects to the visual distraction that audio components can present. But you can forget about upgrading the subwoofer should those objections wane—there’s no preamp subwoofer output to connect one to. 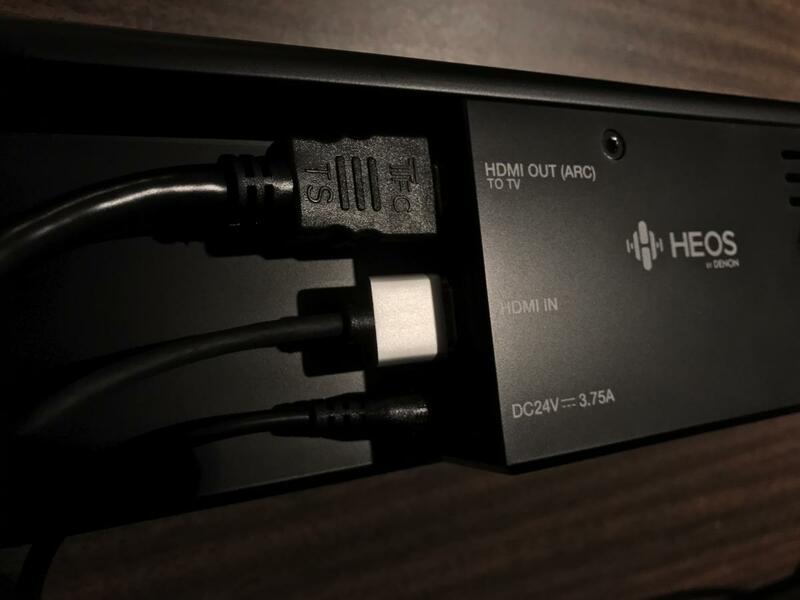 The HEOS HomeCinema has just one HDMI input and one output, and they’re crowded together. You’ll want to use thin cables with this soundbar. Denon’s dialog enhancer is effective at making dialog louder and more intelligible. It does so, however, by slightly altering the character of the audio within the frequency range it targets. But if you do a lot of late-night listening, the HomeCinema has one of the best night modes I’ve come across. It limits dynamics and loud sounds significantly. In fact I found minimal variation between loud and soft parts of the audio signal with night mode engaged. You’ll never be jolted by a super-loud commercial again. I’d go so far as to call it a loud-commercial killer. Activating dialog-enhance mode while night mode was also active further increased dialog intelligibility. Yes, Denon says we can have our cake and eat it too. There are drawbacks to these modes, however; first and foremost, don’t expect any substantive bass response in night mode. The Denon HEOS app offers just two sound modes: “Movie” and “Music.” That’s it. The biggest difference you’ll find is that movie mode gives a serious bass boost to low-frequency effects—immediately and intensely. The HomeCinema soundbar’s wireless sub is a tall and slim with a rear port. I turned on movie mode while playing the last several chapters of Rogue One, which include the rebel fleet’s attack on Scarif. I could physically feel the difference in my chest when I switched from Music to Movie mode. Explosions had impact, engines roared, and the bass drums and percussion from the musical score pounded. And when Darth Vader’s lightsaber ignited in that final scene, it was accompanied by an ominous, terrifying hum from the HomeCinema. You have lots of music options with the HEOS app. Unlike the HDMI input, which only gives you a choice between Movie or Music modes, the HEOS app provides a host of controls over streaming music. You can even adjust treble, bass, and subwoofer levels independently. Music sources range from anything you can plug into its inputs—there’s even a usable USB port—to just about any source available on your network: A DLNA server running on a NAS box (the soundbar supports AAC, FLAC, WMA, MP3, and other popular codecs); internet radio; commercial streaming services such as Spotify, Tidal, Pandora; and more. 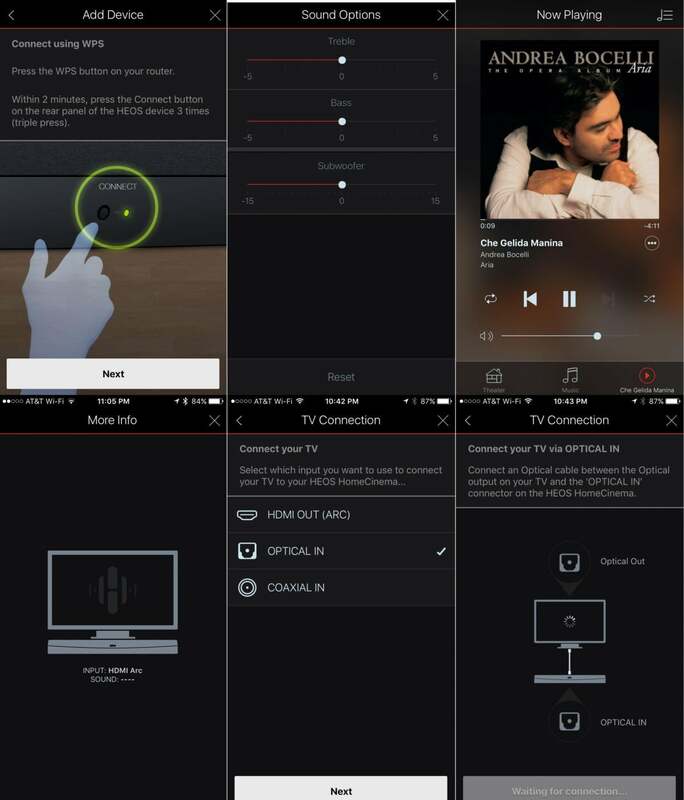 Setup for the HomeCinema soundbar takes place via the Denon HEOS mobile app. Playing Andrea Bocelli’s “Che Gellida Manila,” from his opera album Aria, showcased the beautiful dynamics the HEOS soundbar is capable of delivering with music. I had similarly wonderful experiences with Bonnie McKee’s “Trouble” and Lorde’s “Royals.” The HomeCinema’s musical intensity never ceased to surprise me. I auditioned the HomeCinema over a period of a few months, so I hoped that I’d get to evaluate the Amazon Alexa skill that Denon has been working on for so long. It’s a Star Trek-like experience to to be able to command your entire home-theater setup by saying, “Alexa, turn on the TV,” “Alexa, turn on Blu-ray,” or “Alexa, turn volume up.” Alas, that didn’t happen. A Denon spokesperson told me Alexa integration remains a priority, but couldn’t provide a definitive deadline as to when it would be released. 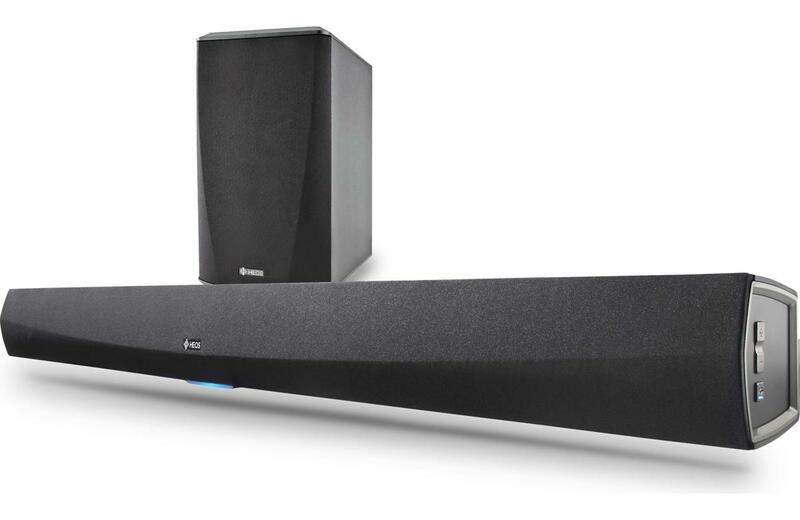 Once you can get past Denon’s convoluted setup, its HEOS HomeCinema soundbar shines. This speaker is completely comfortable with both movies and music, bringing songs and soundtracks to life with energy that no TV speaker will ever be able to match. As great as the speaker sounds, Denon seems to have forgotten who soundbars were invented for: People who appreciate audio quality, but who don’t have the tech prowess—or patience—to set up a traditional home theater audio system. They got the price tag right, and they got the sound right, so why put up unnecessary barriers for mainstream consumers who want a simple solution with a traditional remote control? If you’re willing to go through the one-time pain of installing Denoin’s HEOS HomeCinema in your home theater, you’ll be compensated with a sonic performance way out of proportion to this soundbar’s price tag. As long as you are willing to commit to using the HEOS app for all your command and control functions, you'll be duly rewarded with a soundbar whose sonic and streaming merits rise well beyond its price tag. 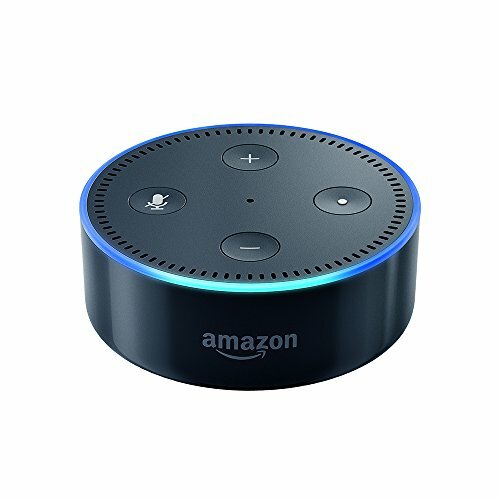 Amazon Alexa integration "coming soon"